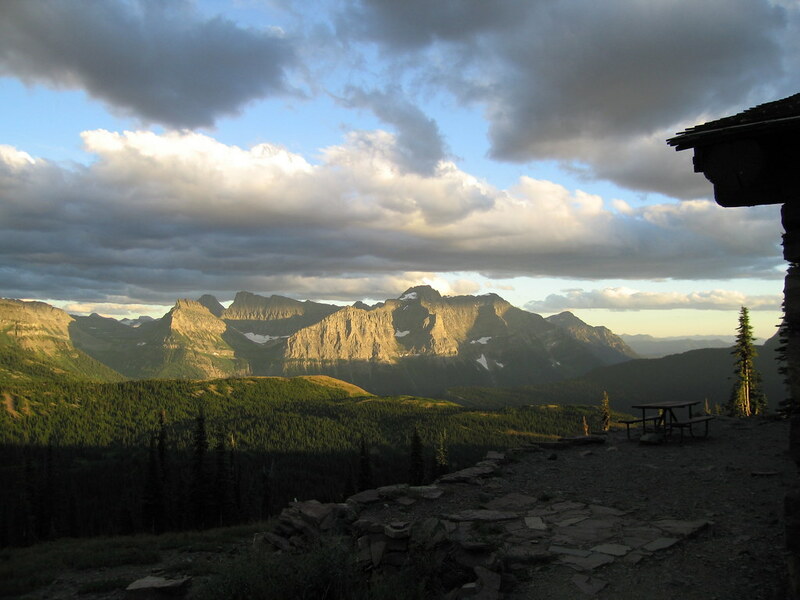 Sunset from Granite Park Chalet, Glacier National Park, July 30, 2006. 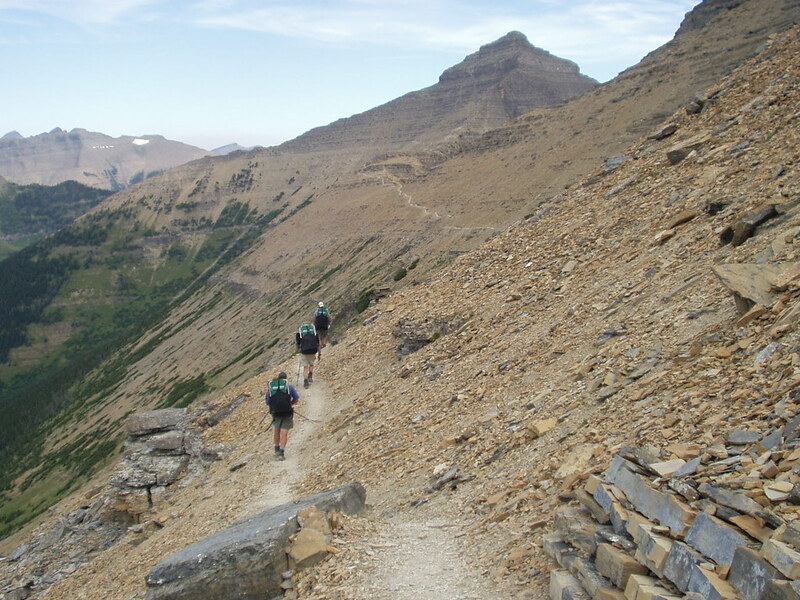 Near Ptarmigan Pass, Glacier National Park, 2003. 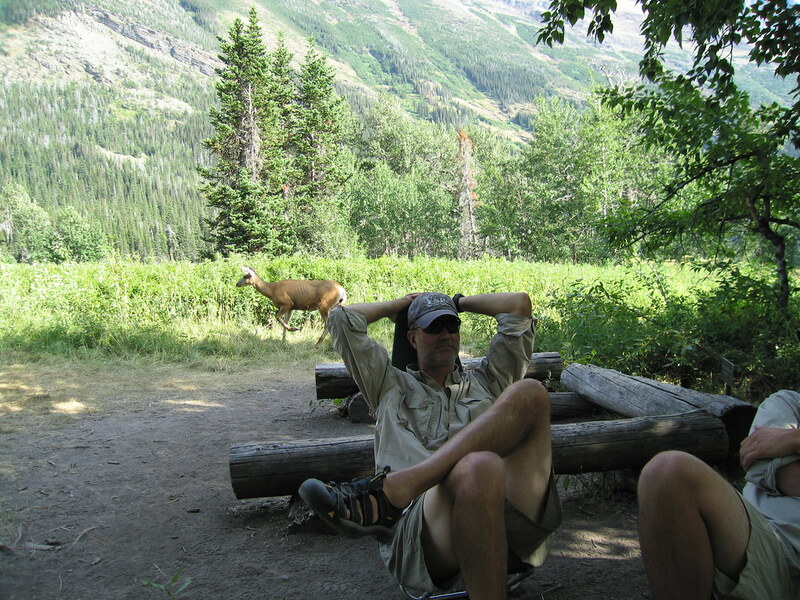 A brazen deer sneaking around at Glenn Lake Foot backcountry site, Glacier National Park, 2006.